We are pleased to work with the following charitable partners. To learn more about any of these organizations, please click on their name to be directed to their website. 5% of all purchases each month is donated to one of these organizations. An additional 5% of the purchase of any treasure made by our partners is also given back to those who made it. Your purchase makes a direct impact on the lives of many! 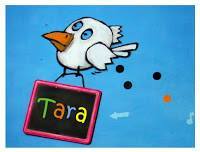 Tara is an NGO offering a residential service with an emphasis on education for street children and abandoned children. In their homes, Tara ensures quality education, security, complete health care, and an opportunity for a bright future. The homes are not institutions, and are meant to host no more than 20 children, to ensure a violence-free, family-like environment. Project Why is a New Delhi, India based non-profit organisation engaged in education support and life skill enhancement of slum children and their families. They opened their first education center in 2000 and now, thanks to the generous support of friends and well wishers, have expanded their activities and reach out to over 1000 children, 160 women and their families. Project WHY set out to create a model whereby quality education support in underprivileged areas could be spearheaded by parents, even if they were illiterate. The idea was to empower the community to pool its resources and run a sound support program for its children. AAIDD (Adopt an Indian Desi Dog) is a small not for profit shelter which rescues puppies from the streets of New Delhi. The dogs are known locally as Desi Dogs. AAIDD works with two veterinarians in New Delhi who do up to 50 spay/neuters a month for street dogs as well as provide food and free vet care to Desis adopted by the poor. They also work to find homes for as many puppies as they can. Even if you canâ€™t provide a home for a dog in need, your help can change the life of a puppy. Courage Homes exists to promote healing, transformation and wholeness for those affected by trafficking and prostitution. It is a project of New Generation Trust which is a non-profit charitable NGO in New Delhi, India. MESH is an Indian organisation practicing Fair Trade with disabled and leprosy affected crafts artisans, for their rehabilitation. Saheli, located in Faizabad, Uttar Pradesh, is a local initiative which provides employment opportunities for low income women. They specialize in embroidery, patchwork, and other needlework crafts. 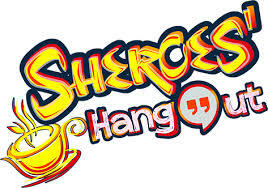 Sheroes’ Hangout is a coffee shop in Agra run by survivors of acid attacks. The coffee shop vibe allows for the recognition and social interaction of these (primarily) women survivors. Not only do they run the cafe, but the women work together to form a network of empowerment and social change. 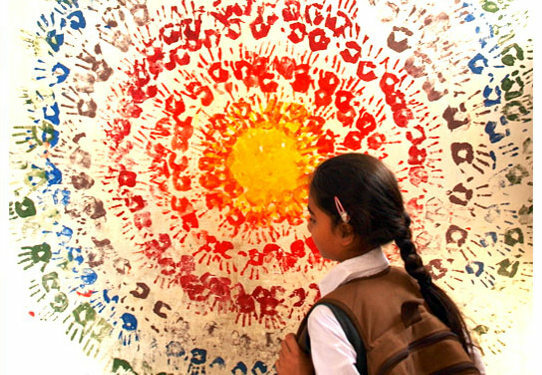 At Ladli children learn to make jewelry and handicrafts – valuable skills in Jaipur. The children are also taught Hindi, English, Art and Dance, and provided nutrition, medical check-ups and counselling. Most importantly of all they gain confidence, hope and self-esteem. 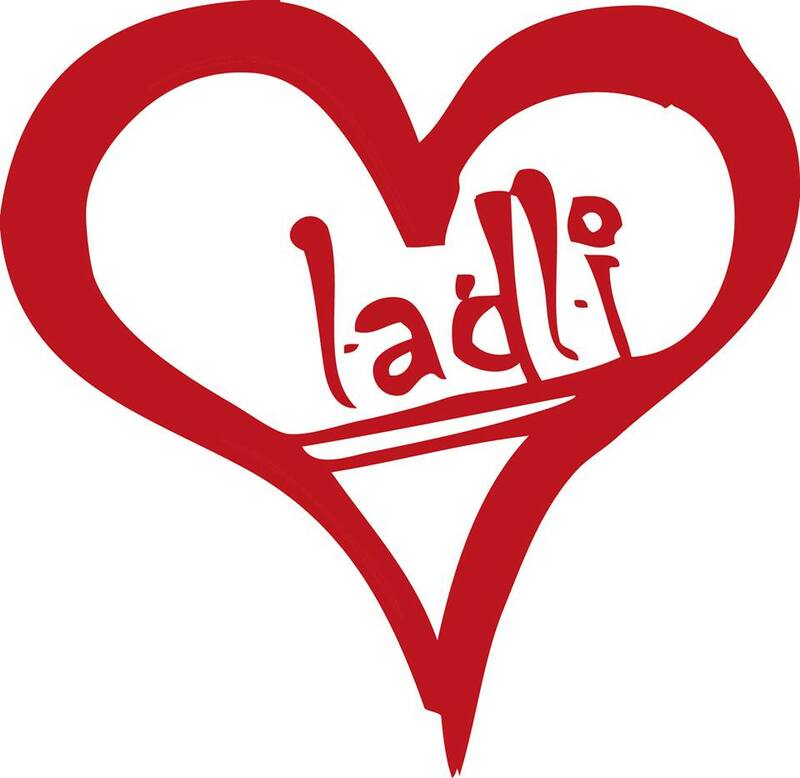 We believe that in addition to providing children education and employability, Ladli is a place where emotional trauma and the stresses of poverty can in some way be healed. 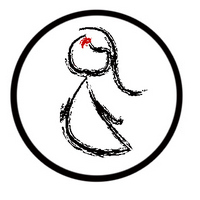 Torch is an NGO working with children who live with their parents on the pavements of Delhi. These children are between 4 and 9 years old. Their goals are to give them a happy childhood and send them to school. Established in 1986, VSAI works with the disabled and underprivileged population in India to create a society in which all people with disabilities can come together to learn, participate in, and enjoy the arts. Using the arts as a tool for social, educational, emotional, and vocational rehabilitation, VSAI attempts to nurture talented artists, provide them with a platform to display their accomplishments, build self-esteem, and facilitate their transition into ‘mainstream’ society. Project Sunshine is a non-profit organization created in 2002 for the rehabilitation of slum and street children. It provides day care, education and food for around 157 underprivileged children. School attendance is mandatory with tuition covered by the Sunshine Project. The success of the Sunshine Project and its children stems not only from the right balance of a nurturing and encouraging educational environment, but also the people behind the project including the support of the volunteers, sponsors and generous donations. Project Sunshine provides the children preparation and registration in schools, before and after school care facilities with tutoring help, three meals a day, school uniforms and supplies, personal hygiene training, and emergency medical care. Local Women’s Handicraft is a fair trade sewing collective based out of Kathmandu, Nepal. The business focuses on empowering and educating women with the intent to change the social and cultural norms in Nepal. The collective is comprised of women who are challenged by physical disability, come from abusive homes, are fleeing extreme poverty, or just looking to educate themselves to move forward in their lives. Many have escaped forced marriage and simply want to be independent human beings.